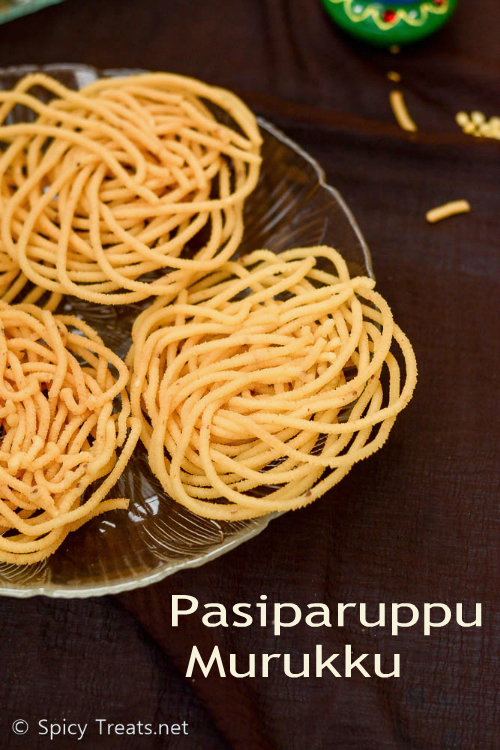 Today's recipe is also a Diwali special snack, Pasiparuppu(Monngdal) Murukku recipe with step by step photos. This is one of my earlier post that I wanted to update with new pictures. 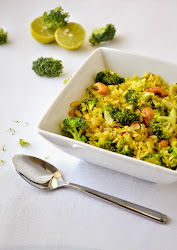 Finally, for this Diwali I listed this crunchy melt in mouth Moongdal Murukku recipe along with other snacks & sweets recipes to share here. 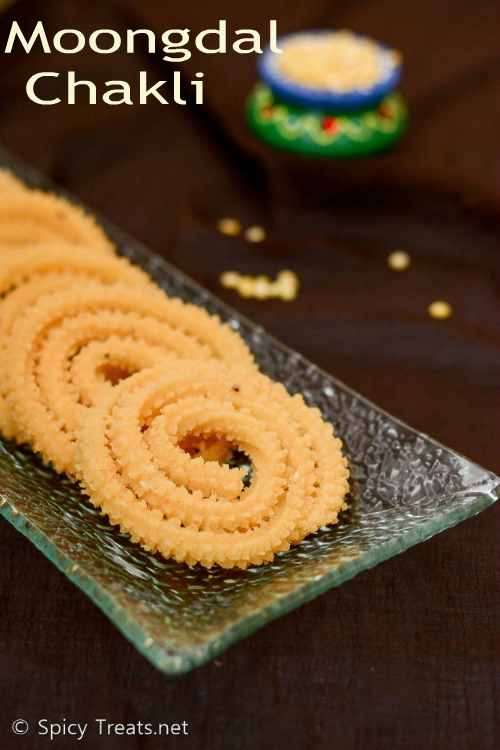 Like Butter Murukku, this is also a flavor rich, crispy and melt in mouth murukku. Traditionally, this Murukku is fried in coconut oil but I used Peanut Oil. 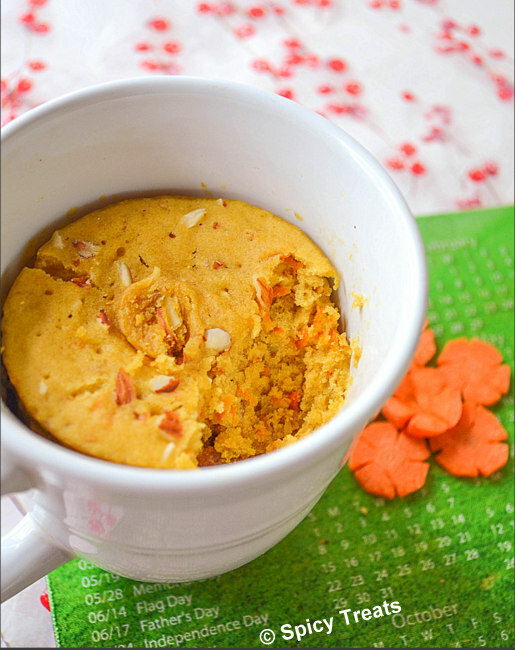 Still the murukku got rich flavor due to dal and butter addition. 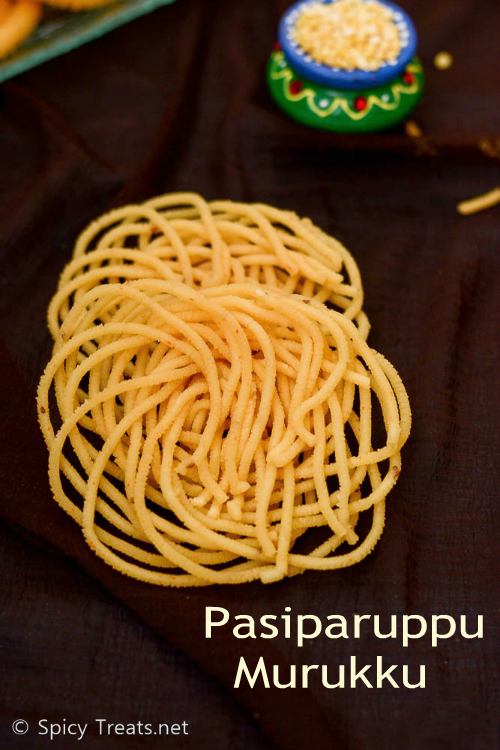 Pasiparuppu Murukku cooks very fast like Moongdal Omapodi. 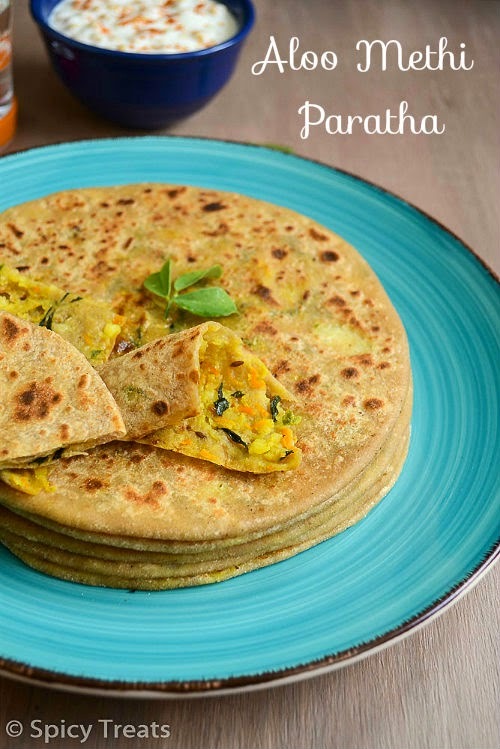 If you have cooked moongdal in hand then you can fry the whole batch in 25 minutes or less. And it is really an addictive and yummy snack, it all vanished in no time. 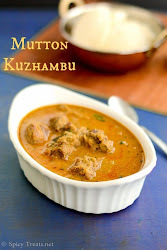 This is such a easy murukku recipe, only thing is you need to cook moongdal too soft and mushy then run it in a blender to make a puree. 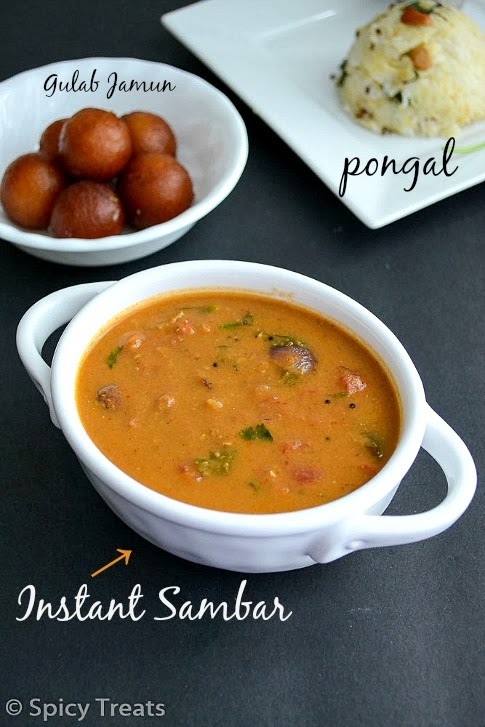 If your dal is not cooked and mashed properly then you cannot make a proper shaped murukku. 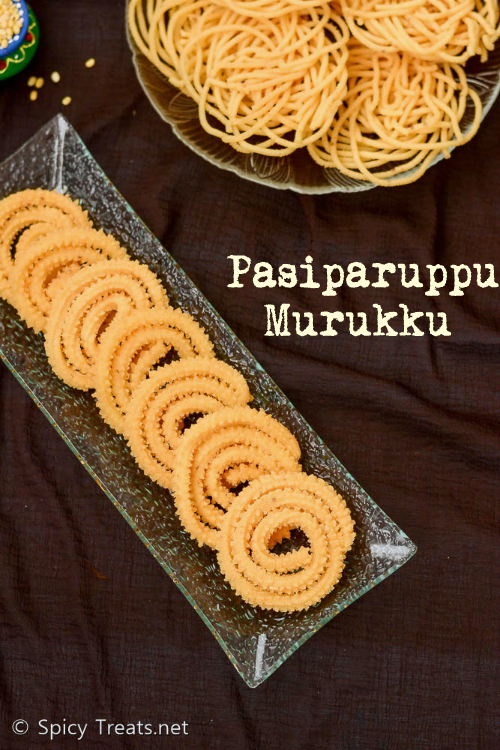 Otherwise, paruppu murukku is so simple recipe. 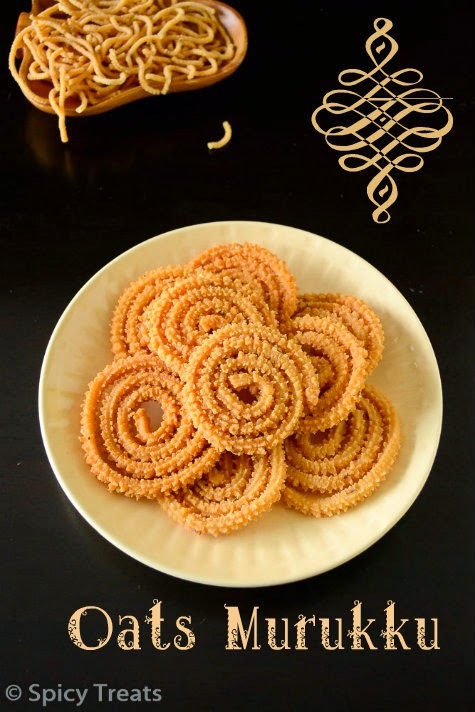 Do try this murukku for Diwali and enjoy with your family and friends. 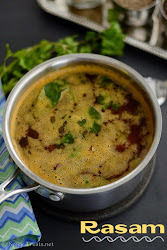 *For Moongdal Paste - Pressure cook 1/2 cup of moongdal/pasiparuppu with enough water(1/4" above dal) for 4 whistle, then drain the water (spare this protein water to make dough) and put in the blender and make to a smooth paste. 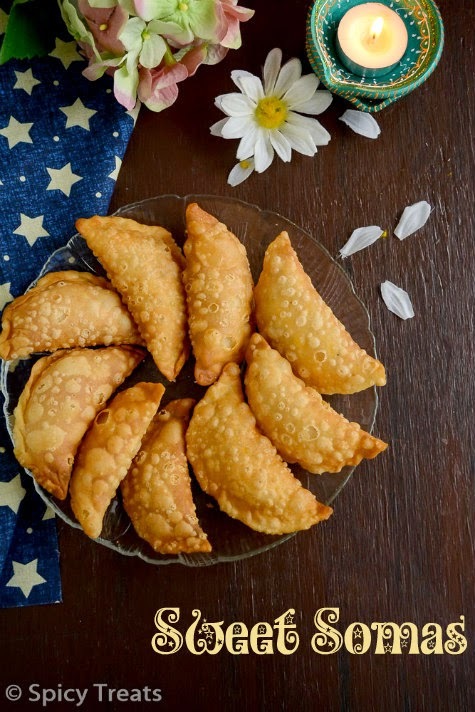 Sift the rice flour and take it in a wide vessel or mixing bowl and add chilli powder, enough salt, ajwain seeds, hing and mix everything well. And add the protein water little by little to make a smooth non sticky dough. Heat oil in a kadai for deep frying, then grease murukku achu with oil and fill with it with enough dough, close it tightly. 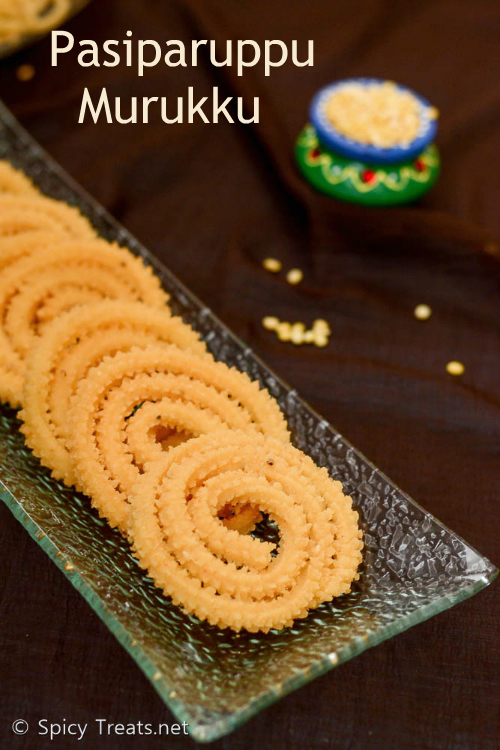 Use star or plain 3 round shaped achu/plate for making this murukku(as show in the pic). After a minute turn other side and fry till the hissing sound stops and murukku turns light golden color. After cooling store the murukku in an air tight container. This murukku remains good for upto 2 weeks or more. Murukku has come out very well Sangee.. Crispy and crunchy..
Hi Sangee tried this murukku ,taste was good but my murukku was breaking,so didn't get shapes. 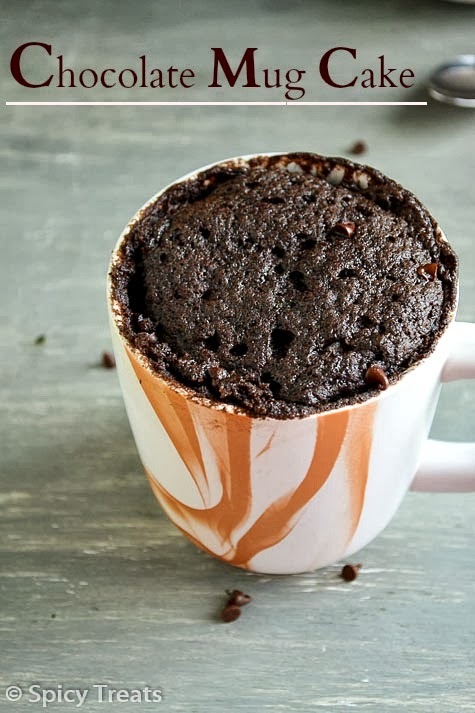 Can you tell me if it is 2 cups or 4 cups rice flour? So sorry for the wrong measurement. 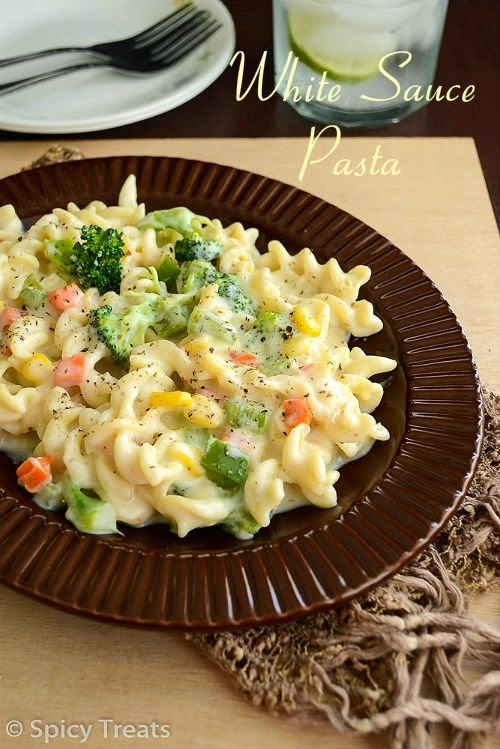 It is 2 cup rice flour. Really sorry, now corrected it. Guessed so...anyway got appreciations even using 4 cups. I need to thank you for that. 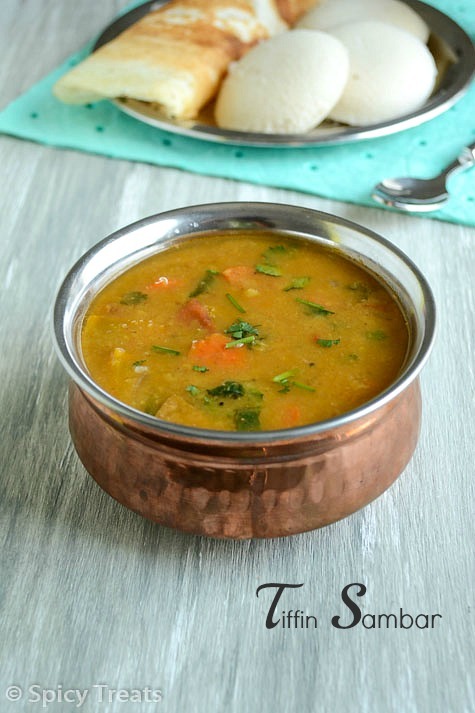 the ingridients in this recipe says moongdal as 3/4 cup, but when it comes to the process you say cook 1/2 cup dal. why is it so? 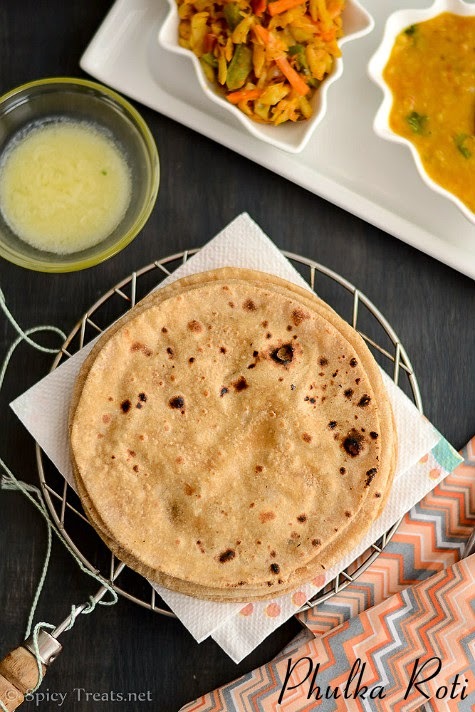 In the Ingredients, it is mentioned as Moongdal Paste(cooked and pureed Moongdal) In the method to make moongdal paste - you need to cook 1/2 cup moongdal. Hope it helps. 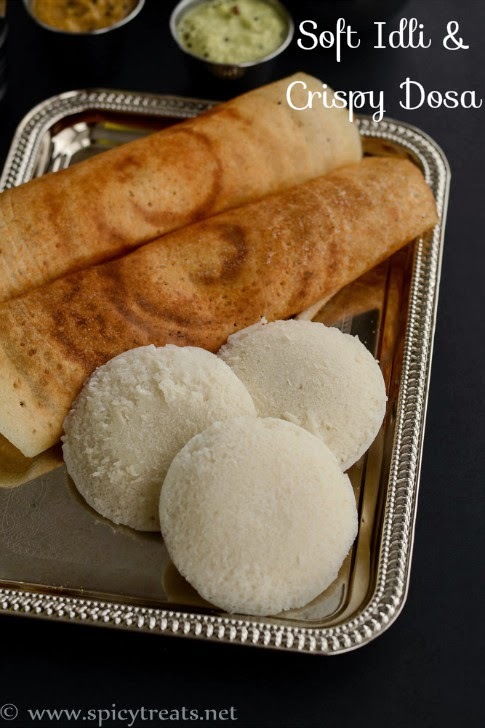 Hi, is it enough to use rice flour got from shop or do we need to prepare raw rice flour at home which is soaked and dried? 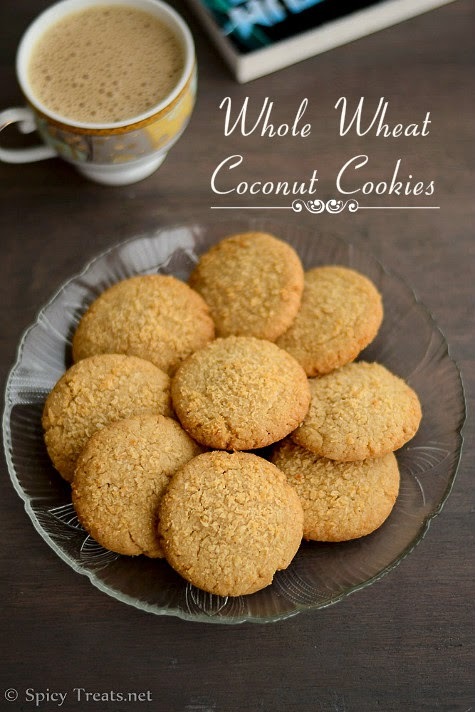 Yes.,You can use store bought rice flour.